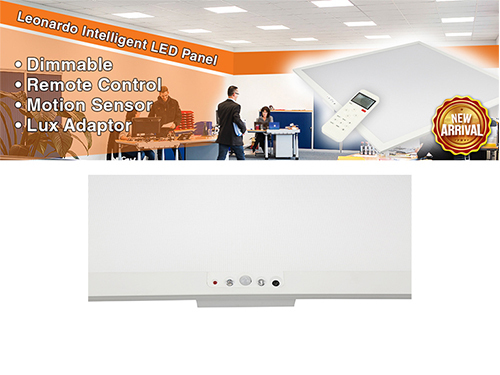 Voltacon new product line of Leonardo offers smart LED panel lights that they do not simply switch on and off. We added significant intelligence is our recessed ceiling lights. 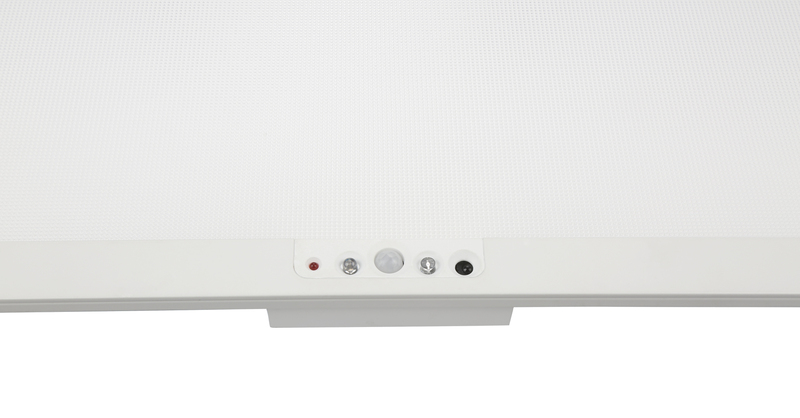 With improved efficiency 110 lumens/watt including power supply, the new panels are suitable to use with the daylight dependent LUX adaptor. The lights are automatically dim measuring the natural day light in the office. This method helps you to save substantial amount of energy. light levels, and maintained automatically.